Professor Stephen Robertson has been the Cure Kids Chair of Paediatric Genetics at the University of Otago since 2002. 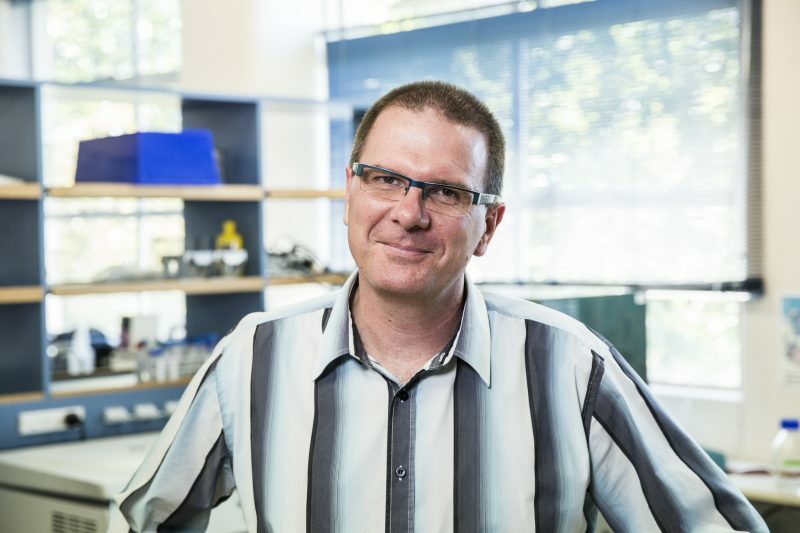 Prof Robertson has gained international acclaim in his field for his expertise in the field of genetic mutations, specifically those affecting the skeleton and the brain. He completed his undergraduate degree at the University of Otago, Dunedin, where he would eventually return more than a decade later. During his absence from Otago, he held the prestigious Nuffield Scholarship at the Institute of Molecular Medicine at the world-leading Oxford University. Also specialising in paediatrics, Prof Robertson is a clinician who sees children with varying degrees of malformation on a regular basis. Prof Robertson’s work has seen him and his team discover genes that are implicated in a number of genetic disorders. These include familial disorders where a number of members of a particular family are affected with life-affecting, even fatal, conditions. One such story involved Robertson working tirelessly with a whanau in the far North who were inexplicably losing children soon after birth. After a long journey, he identified the gene which was responsible for the babies’ deaths enabling a diagnosis to be made. This was also fundamental in giving the whanau information regarding future offspring as well as the peace of mind of knowing what happened to their loved ones. Prof Robertson and his team continue to work to characterise and better understand rare, yet significant, diseases that affect a number of New Zealand children.